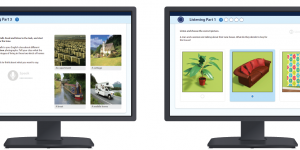 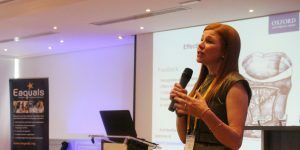 The 28th annual Eaquals conference brought together a record number of centre owners, directors and academic staff to discuss issues around quality language teaching – and a pilot scheme for teaching centres within HE institutions was unveiled. 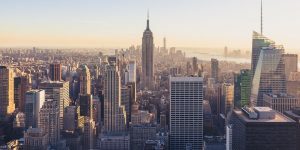 Manhattan-based New York English Academy is expanding the refugee scholarship program it had launched in 2017 as a response to the “travel ban” executive order. 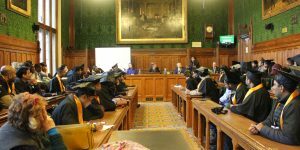 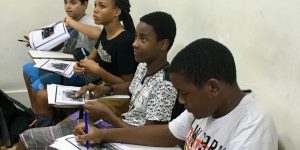 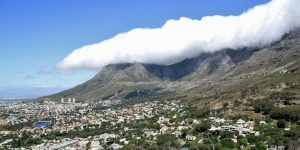 An English course for underprivileged teenagers in Rio de Janeiro, Brazil, will be the first project financed by Bayswater Foundation, the charity arm of Bayswater Education. 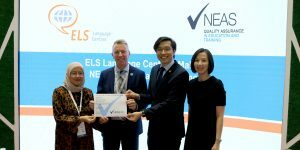 ELS Language Centres Malaysia has become the country’s first provider to be recognised by Australian quality assurance agency NEAS. 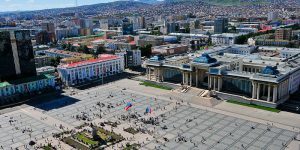 English language course provider Wall Street English is expanding in Mongolia, launching a new franchise operation with partner company Metro Development Group Mongolia. 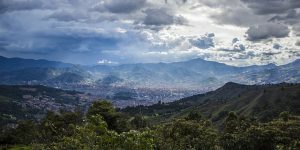 International House has opened IH Medellín, located in the nation’s second city, to capitalise on a growing economy after success in Bogotá. 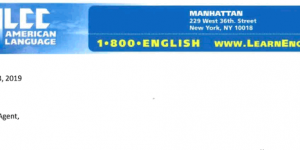 Campaigners supporting students in the legal battle to clear their names from the accusation of cheating on the TOEIC exam have expressed worry as two incidents, including an overnight detention, affected two of the students involved in the campaign last week.